Sometimes you have to spend money to save money, and that can be the case with home comfort. 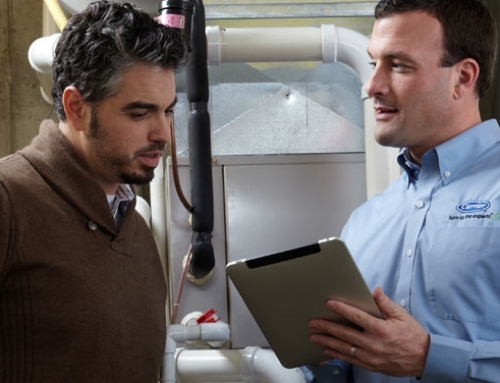 The West Allis Heating & Air Conditioning Comfort Advisors know homeowners would prefer to put off a big purchase and keep their current cooling systems going for as long as possible. 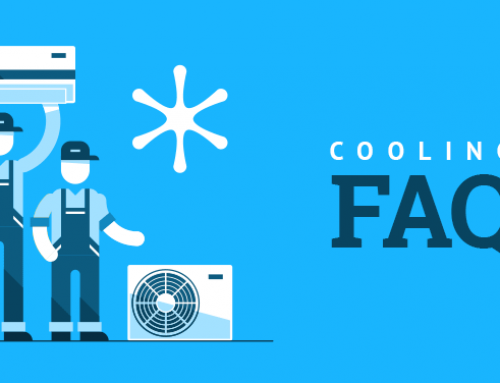 But if it’s nearing its end, there are major benefits to buying a new air conditioner sooner rather than later. Keep reading to learn how replacing your outdated, ineffective, or failing system now can actually save you money. At West Allis Heating, we pride ourselves on helping customers save money. One of the ways we do that is with rebates and incentives, which are available on most new energy-efficient systems. When you’re ready to buy, our pros will explain what offers are available, which incentives will save you the most money, and if additional Focus on Energy (FOE) rebates are offered. Maximizing your incentives at the time of purchase is just the first step in saving money—with the right system, it’ll only get better from there. 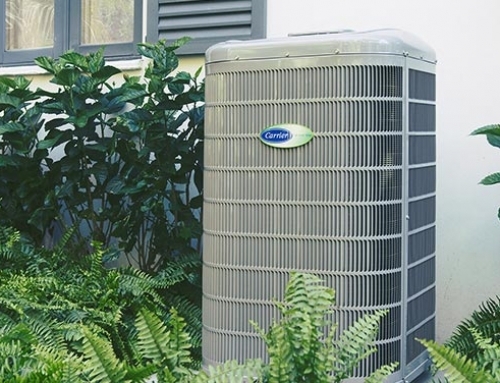 New air conditioners have unsurpassed efficiency ratings that can reduce your monthly energy bills by up to 50 percent. While you’re enjoying a comfortably cool home, your system will be saving enough money on energy bills to pay for itself within a few years. And compared to an older, inefficient system, it’ll feel like having extra money in your pocket each month. Systems don’t just lose efficiency as they age. They’re also more likely to break down and need frequent repairs, which can add up quickly. But when you upgrade to a new system, it should run smoothly for years without any problems, especially if you invest in annual maintenance. The best part is that regular maintenance is proven to extend system lifespan, so you can enjoy cool comfort for even longer. From incentives and improved efficiency to fewer repair costs, sometimes it just makes sense to upgrade your comfort system. Still on the fence? Let us know. Our Comfort Advisors can assess your system and let you know if you still have some time left or if you should be ready to replace your failing unit soon. Leave it to us to give you an honest recommendation that keeps more money in your pockets—call 414-543-2800.